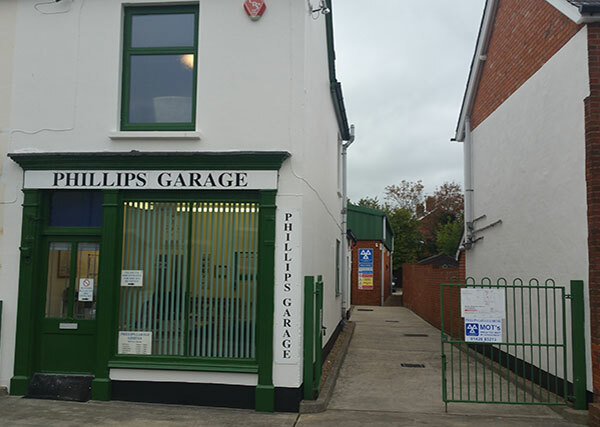 Phillips Garage provides Vehicle Servicing, Repairs, MOT testing (Class IV), Wheel Alignment, Diagnostics and Electrical repairs in the Alton area. At Phillips Garage, we cater for most makes and models, servicing your vehicle to an extremely high standard, using quality replacement parts. Diagnostic trouble shooting and repairs are carried out at these premises. ABS (Anti Lock Braking), EML (Engine Management), Airbag and SRS (Supplemental Restraint System) are just some of the areas that can be covered. Vehicle Repairs are carried out by our fully qualified technicians who have vast knowledge and many years of experience, covering most makes and models of vehicle both old and new. I consent to my data being used in line with the guidance set out in the Privacy Notice. Quick, helpful, efficient & reliable. Phillips Garage was recommended to me a few years ago by a friend. They are very helpful and friendly as well as being very efficient. A proper ‘Old Fashioned’ garage but in a modern way. Trustworthy, efficient, local – gets my vote everytime! I have been using Phillips Garage for the last 3 years. Their service is highly professional & of high standard. Always very reliable and great customer service. Again an excellent service at a time of need. Thanks to the team for helping at short notice. Always willing to talk to you about your car. Very efficient service. Nice waiting room to wait in. Delightful people to deal with. Always go that extra mile without costing the earth. Always recommended to any newcomers to the area. A brilliant company and always there to help. We’ve used Phillips for over 20 years & now our son does to. Good service. Very friendly & honest advise. We use Phillips for all of our cars & have done for many years. Their service is always professional, quick, helpful & good value. I would thoroughly recommend to anyone. I value their advice & help enormously. 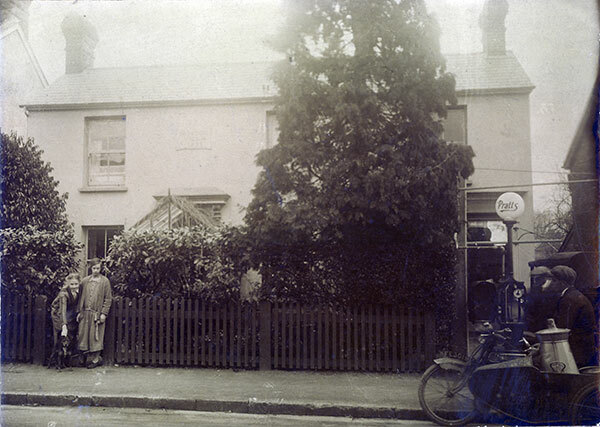 Phillips Garage was established in Alton in 1919 by the Phillips brothers using their demobilisation money from World War 1. They were joined in 1937 by a young fourteen year old, William Oliver. William’s son Peter, continues the business to the present day. Phillips Garage uses & recommends VBMS (Vehicle Booking Management Systems) software.